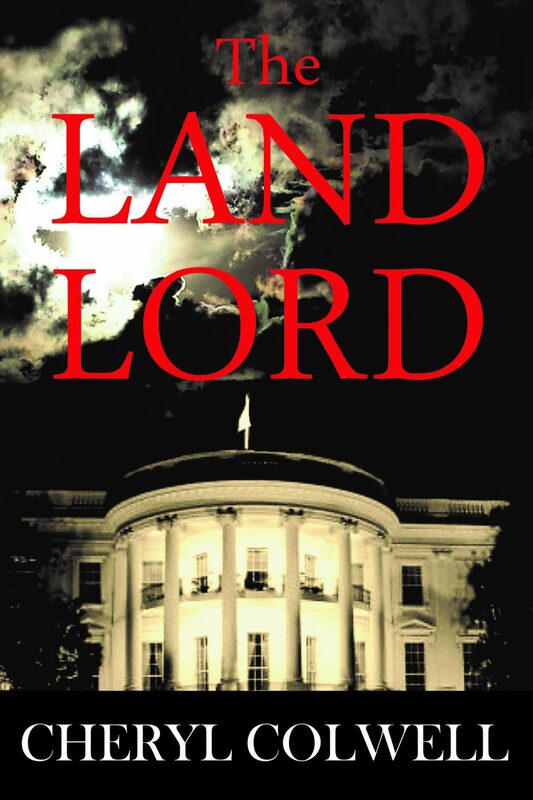 Locked in a psychological war, Lisa Richards guards her steps against her enemies. Hiding her dream from those with the desire and the means to crush it takes every bit of cunning she possesses. Time is running out. Her sanity is questioned and her family legacy is about to be wrenched from her hands. 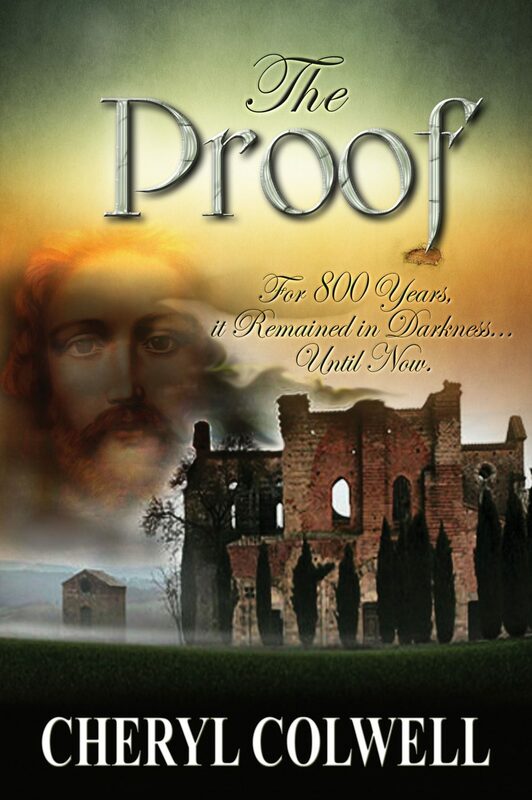 Get Your Free Novel and subscribe to the suspense! 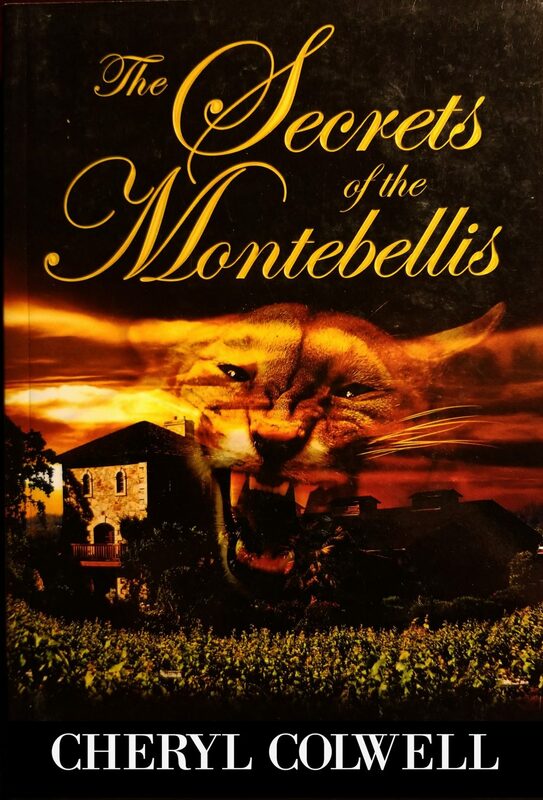 The Secrets of the Montebellis is brilliant. A fun read that keeps you on the edge of your seat. Each character is well developed and wonderfully believable. Our journeys are better when shared, on or off the page. Love to travel? Love suspense? Me too!